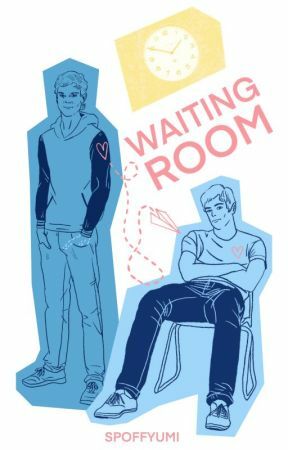 I originally wrote "Waiting Room" as fanfiction. After some encouraging comments, I decided to turn it into an original story. 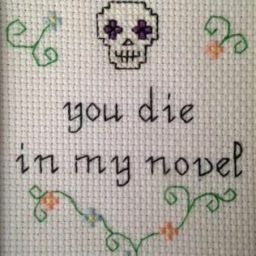 I used to have this posted up on Swoonreads, but I have taken it down so I can start trying to submit it to literary agents! I welcome you to point out any typos, continuity errors, and anything that would help make this story better.